A house should not be built on top of just any soil. A house must be built on soil that provides a stable base that can support the weight (load) of the home. Also, the foundation for a home must be designed and constructed to handle the home above it and to work with the characteristics of the soil below. One type of foundation and soil problem is settlement. Settlement occurs when the soil below moves under the weight of the and as result, the home moves. Settlement typically does not happen evenly in one direction below a home. Instead, typically settlement occurs more in some locations in a home than in others. The result can be serious damage to the structure of a home as well as significant damage to other components like plumbing, drywall, and flooring. Excessive settlement can be so significant that it makes a home unlivable and unrepairable. 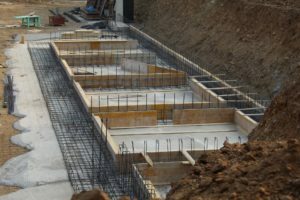 There are many different potential causes of settlement of a home with one common cause being the failure to properly place and compact the soil on which the home is built. Another type of foundation and soil problem is expansive soils. Expansive soils expand when they get wet and contract as they dry out. They can expand and contract so much that they will move and crack the foundation and other parts of a home. Expansive soils are known to exist in areas in South Carolina. A third soil movement problem occurs where a retaining wall (a wall that holds back a vertical area of soil) or a sloped area of soil fails. If this occurs above a home, it can cause soil to slide down onto and damage the home. If this occurs below a home, it can cause the soil below the home to move and damage the foundation. Another problem that can occur with foundations is shrinkage cracking. 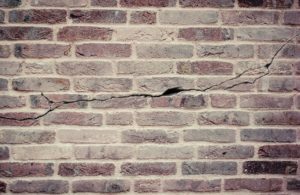 Shrinkage cracking is generally not related to the soils below and results from the concrete itself. 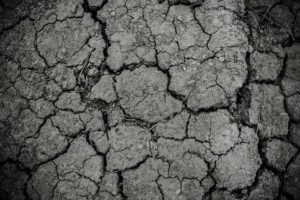 As concrete cures and hardens, basically as it dries, it can crack. If the concrete foundation was not designed properly, the concrete was not mixed properly, or the concrete was not placed properly, the shrinkage cracking can be excessive and create problems for the home. 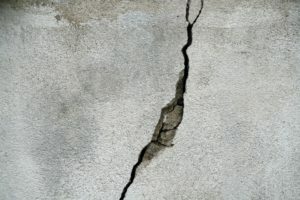 Shrinkage cracks can in some cases go all the way through a foundation slab, and this can result in moisture coming up through the crack and damaging the flooring above. 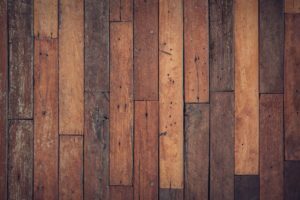 Also, where hardwood floors, tile floors, or other flooring are attached directly to the slab, shrinkage cracks can cause the flooring to separate, crack, warp, or deform. A similar problem is the movement, even without shrinkage cracks, of moisture up through a foundation slab. Concrete will allow moisture to pass through it. If moisture moves up through a foundation slab it can damage the flooring above as well as cause mold and mildew that can be harmful to the health of those living in the house.